 It was in the Middle Ages that music developed into a theory and practice that is still recognizable in popular music today. In theory, Western music was first influenced by the Greek philosophers who wrote many doctrines and descriptions of music that established our musical vocabulary. In practice, Western music begins in the Christian era. The Roman Catholic Church was the main source of music for 1400 years, and the music was composed to serve a religious function. The Church absorbed Jewish musical practices as well as those from parts of the world to which it spread, such as Africa, Asia, and Europe. There are two categories of surviving music from this period: sacred and secular. Sacred music was sung in Latin, the language of the church. The people who wrote it were often monks or nuns. A lot of this music has been labeled as “Gregorian Chant” after Pope Gregory the Great (circa 540-604) because supposedly the Holy Spirit gave these chants to the Pope to write down. However, Pope Gregory didn’t actually write any such chants. Originally sacred music was monophonic, meaning that it was only one sung melody. Eventually, composers started writing music that was polyphonic, with multiple melodies sung at the same time. Some of the earliest surviving polyphonic works were composed by the so-called “Notre Dame School”, a group of composers who lived in Paris from 1160-1250.  This style evolved further into a genre called the ars nova. 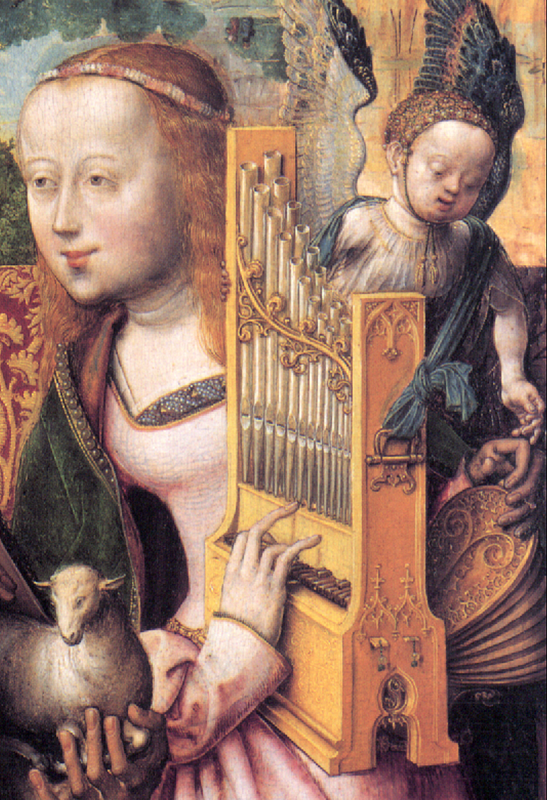 Music in this style included monophonic chansons and complex polyphonic works called motets. Motets were made up of multiple melodies with different lyrics were sung at the same time. In France, they were sung in French and Latin. The term “motet” stayed in use for a while to describe polyphonic vocal works that typically featured religious texts. Secular Music was spread by wandering minstrels (called Troubadors in Southern France, Trouvères in northern France, and Minnesinger and Meistersingers in Germany). They made their living traveling between villages and castles singing, acting, storytelling, performing tricks, juggling, dancing, and exhibiting trained animals. 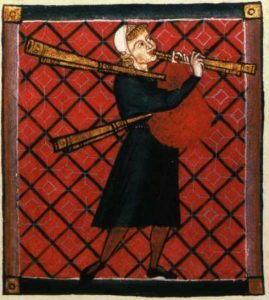 The minstrels were often societal outcasts, but are considered one of the earliest communities of professional musicians. Their music was often related to dancing and was performed in the context of other entertainment, and therefore was not notated until the late Middle Ages. One example of the entertainment they provided is the epic narrative poem sung to music, such as Tristan and Iseult and Song of Roland. These poems were long, exciting stories that could take the minstrel a few hours to recite to a captive audience; the poems served as a person’s only entertainment until another group of minstrels happened to pass through town. BAGPIPE: A folk instrument most well known for being played in Scottland, but also in many other countries. The player blows air into the bag and squeezes it out through the drone. 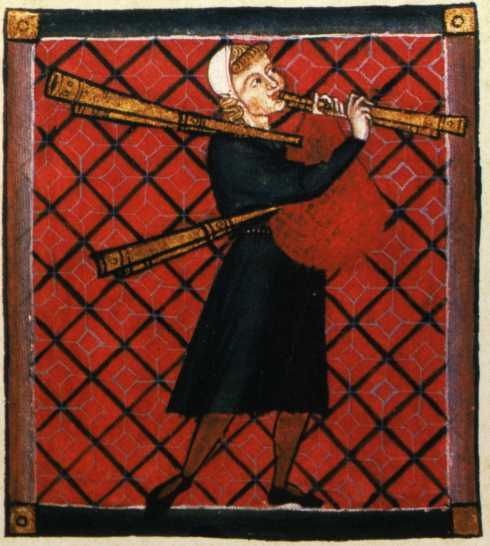 Here’s a picture of a medieval bagpipe player from the Cantigas de Santa Maria, a book full of songs from the Medieval period. 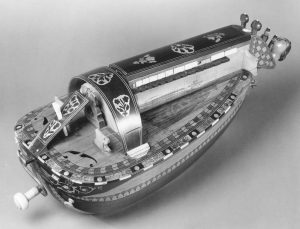 HURDY GURDY: Three strings, played by turning a crank. 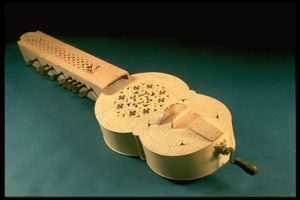 It was extremely portable, making it the ideal instrument for traveling musicians. PORTATIVE ORGAN: Small organs that were easy to transport. Here’s painting featuring one. VIELLE: The early precursor of the violin. Here’s a picture of a modern reconstruction of one. Taruskin, Richard. The Oxford History of Western Music. New York, NY: Oxford University Press, 2013.